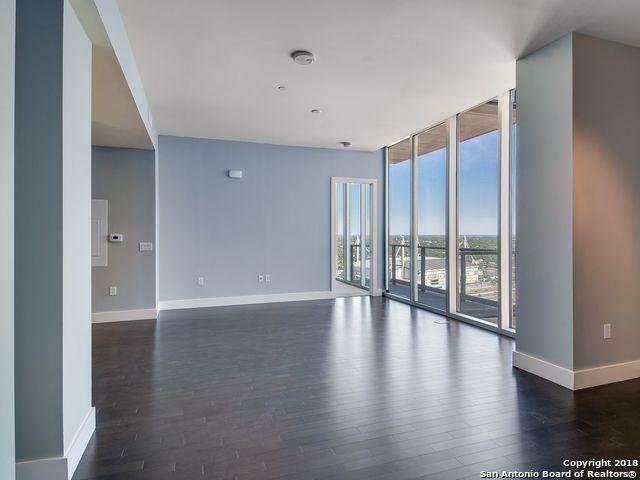 Living life with endless possibilities is the norm for residents of Alteza. 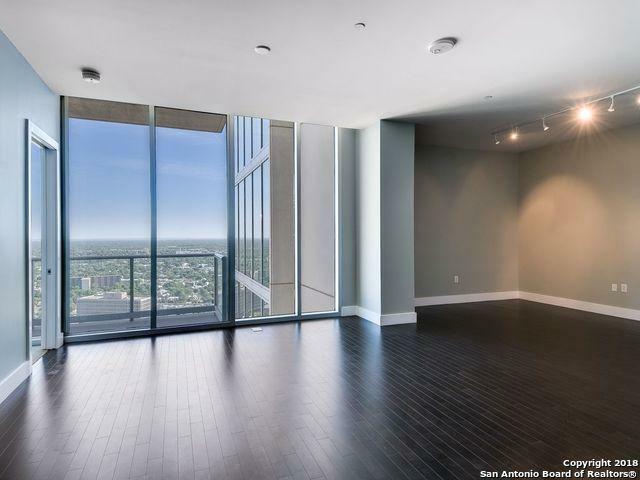 Elevated on the 30th floor of the Grand Hyatt Hotel this spacious condo offers unmatched services and amenities. 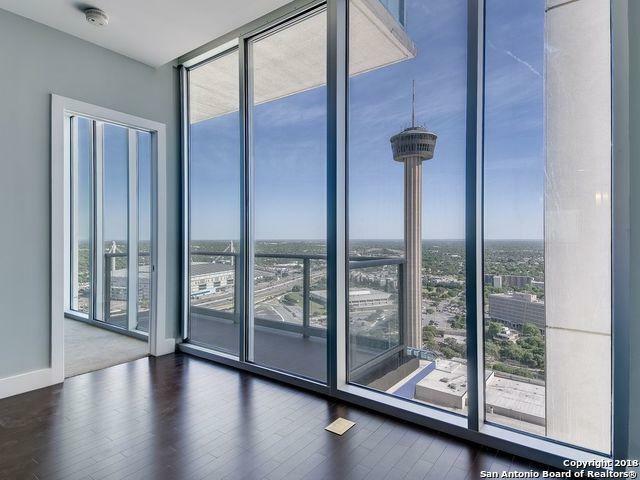 This one bedroom, one bathroom home features a chef's kitchen and floor-to-ceiling windows with breathtaking southern views showcasing the Tower of Americas. 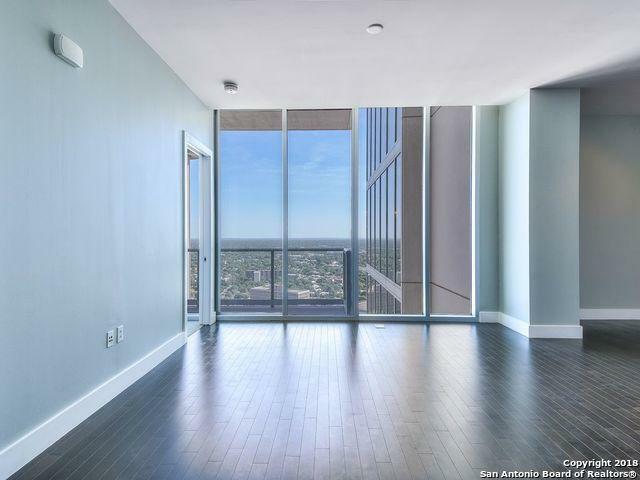 Indulge in a vast array of hospitalities: enjoy 24-concierge service, a fitness center and an incredible rooftop pool overlooking San Antonio's captivating skyline.